10 million views for ‘This Is What It Feels Like’! 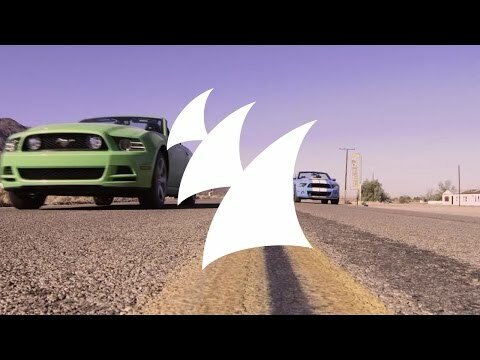 In a bit more than a 100 days, the official music video of Armin van Buuren’s worldwide smash ‘This Is What It Feels Like’ has reached more than 10 million views! The first single of his ‘Intense’ album, a collaboration with Trevor Guthrie, has hit charts and radio stations in the US, Canada, Australia, Asia and countless countries in Europe. The music video, getting one view every second, now passed the 10 million count on views! If you haven’t seen it, you know you’re missing out! Check out Armin and Trevor racing in the Nevada desert, bumping into Ron Jeremy on their lunch break!